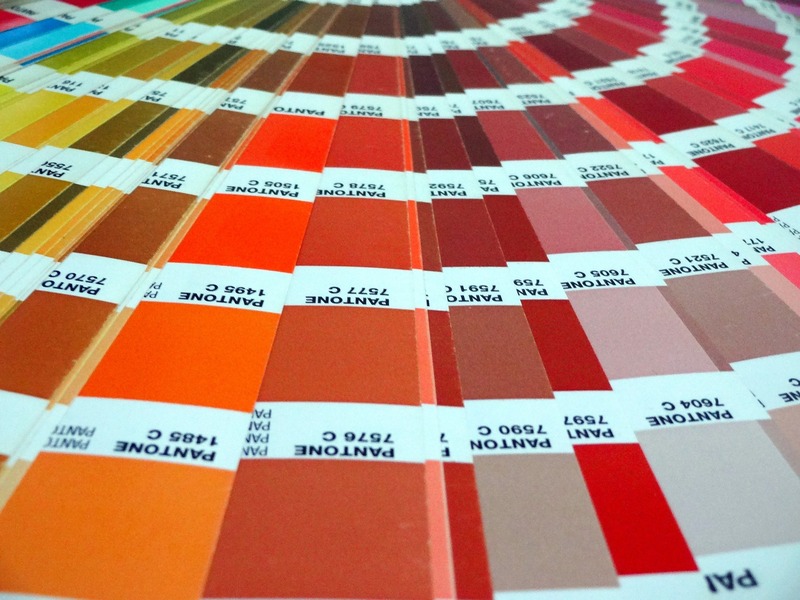 The answer lies firmly at the door of Pantone, the world’s leading authority on colour. Every year Pantone releases its Colour of the Year. Last year was all about Marsala, an earthy shade of red wine. It influenced everything from bedding, to wallpaper and weddings in 2015. So what colour should we expect to see flooding our shops and homes in the next 12 months? Pantone released its Colour of the Year last week and 2016’s dominant shades are Rose Quartz and Serenity, a cool tranquil blue. It’s the first time Pantone has announced a two-tone colour and the US-based corporation said the gentle tones reflected the current consumer trend for calmer, soothing colours. If you’re decorating in the coming months expect to see lots of soft blues and subtle pinks. If you’re decorating a children’s nursery or baby’s bedroom…. even better!